Just over a week ago, Sega announced that Sonic 2 remastered would be released as early as November of this year. 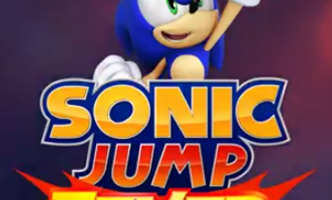 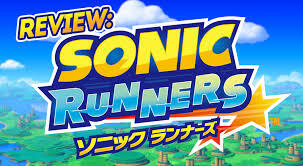 A few people speculated that the game might include bonus or extra content since Sonic 1 remastered include a lot of features cut from the game as well as additional characters. 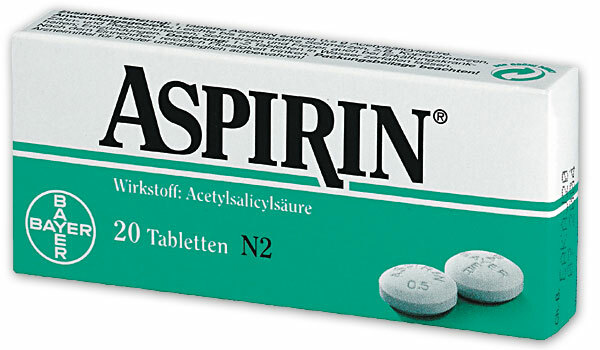 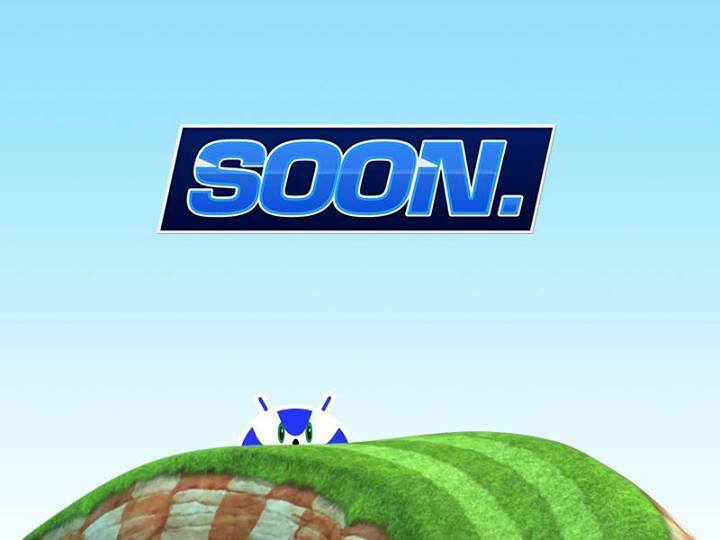 This however was speculation… Until now. 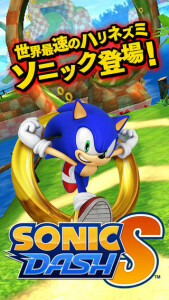 In a fact sheet posted on their Press Vault site, Sega have confirmed that Sonic 2 Remastered will include exclusive content for the mobile release, however they’ve not gone into details regarding what the content is. 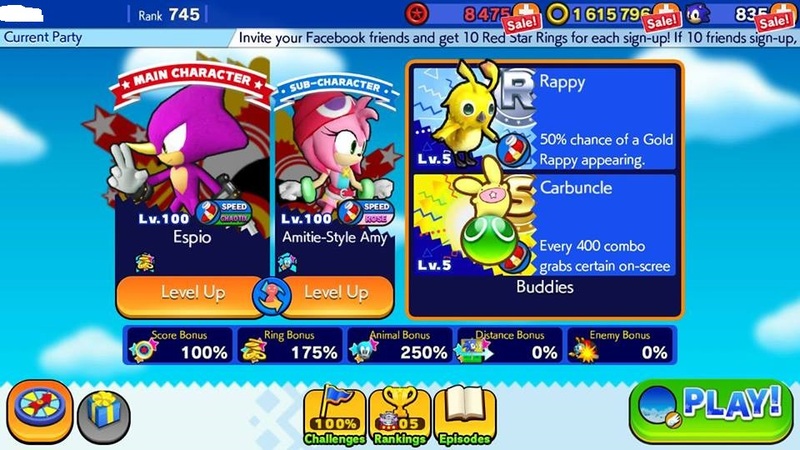 They’ve also re-confirmed the release date to be November 2013, and stated that this will be a 1 player experience only… so no 2 player online Vs mode? 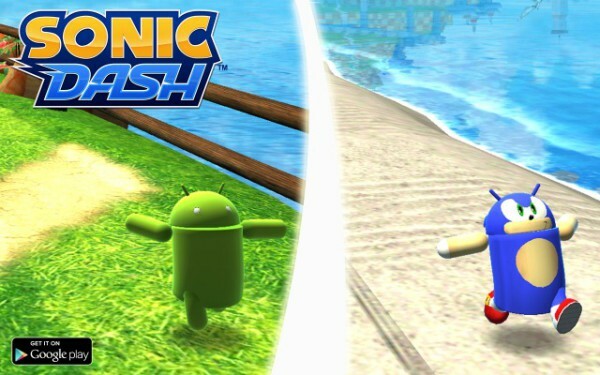 One of the greatest videogames of all time re-mastered for mobile devices! 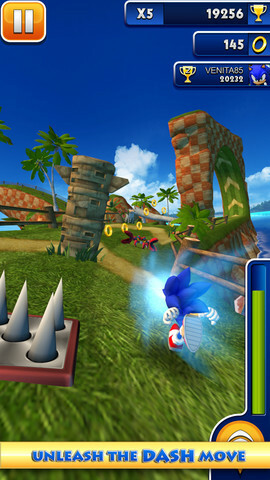 ground up, featuring re-mastered graphics and audio, a silky smooth frame rate and exclusive game content. 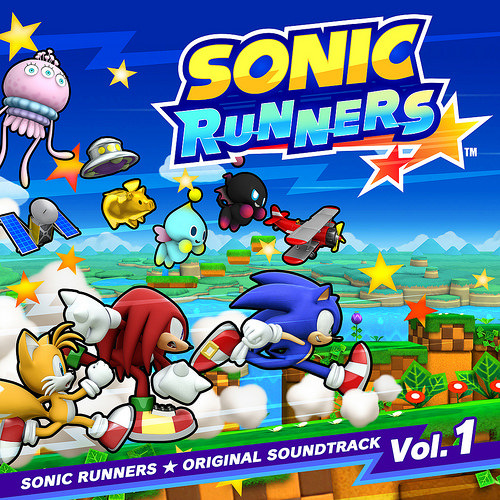 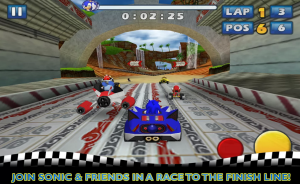 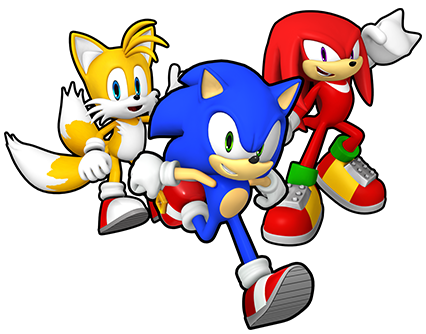 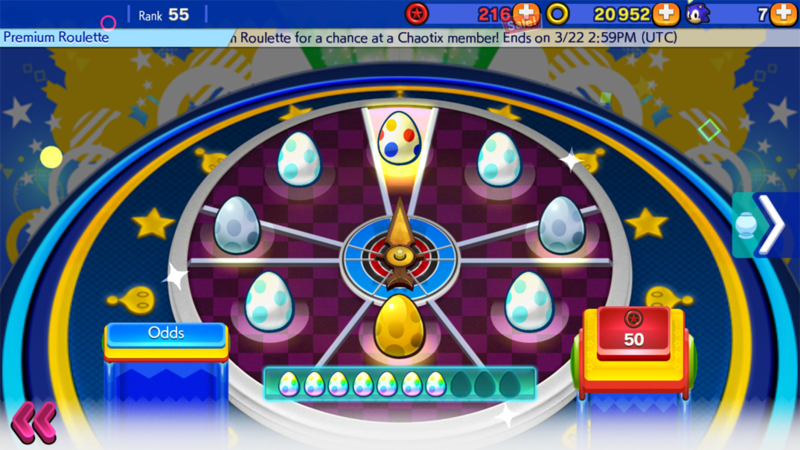 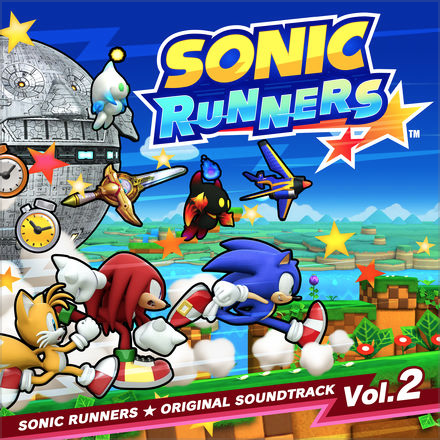 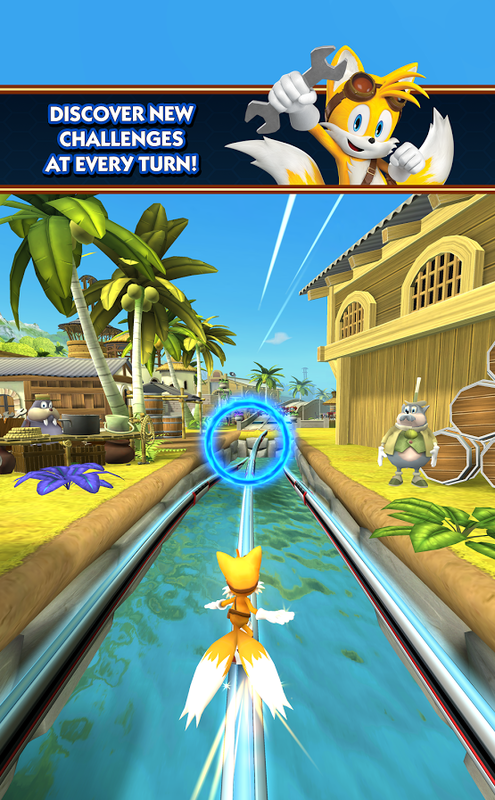 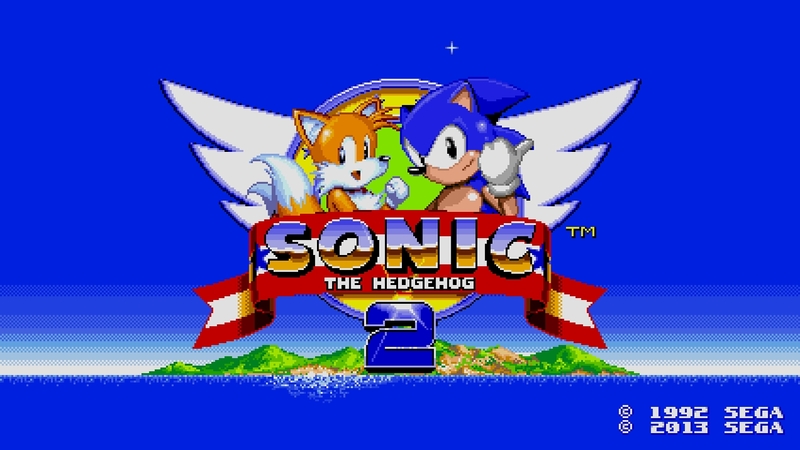 Race as Sonic and Tails through legendary environments such as Casino Night and Chemical Plant. 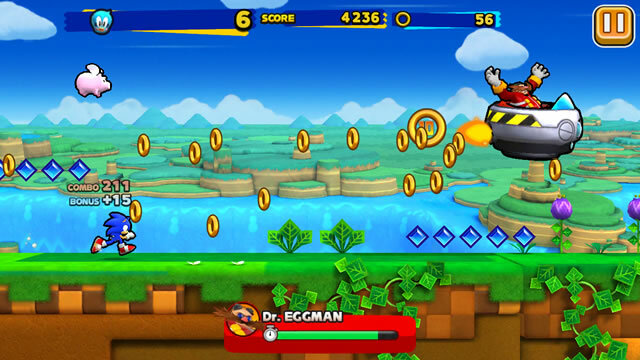 Destroy Dr.
Eggman in epic boss battles or aim for the high score in Sonic 2’s iconic half pipe Special Stage. 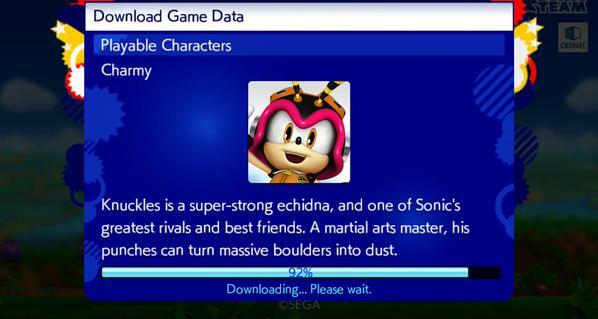 and a smooth 60fps frame rate, plus a re-mastered soundtrack. 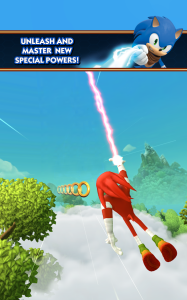 Obviously this means people are going to speculate as to what the exclusive content is… do I dare dream of a Hidden Palace? 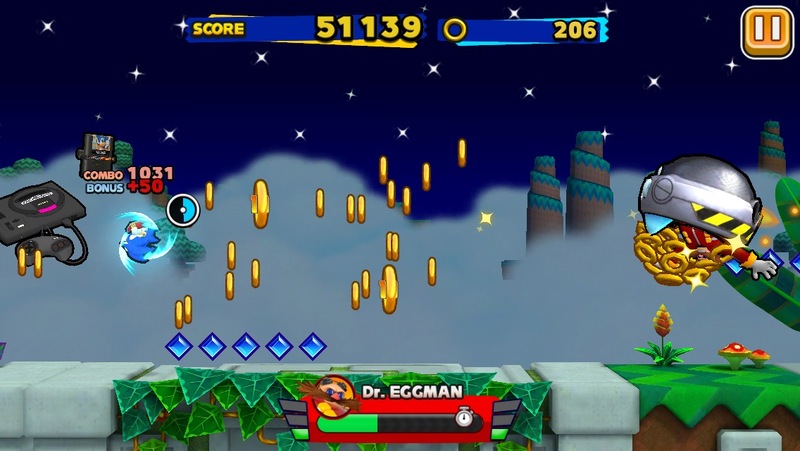 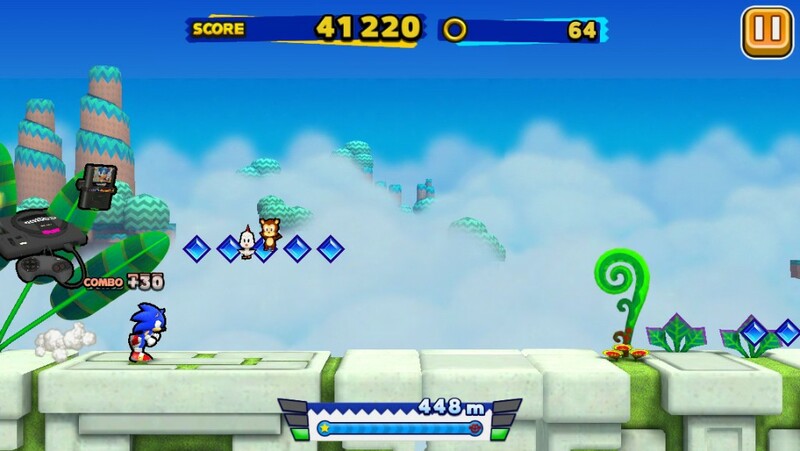 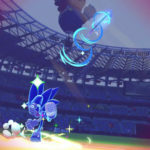 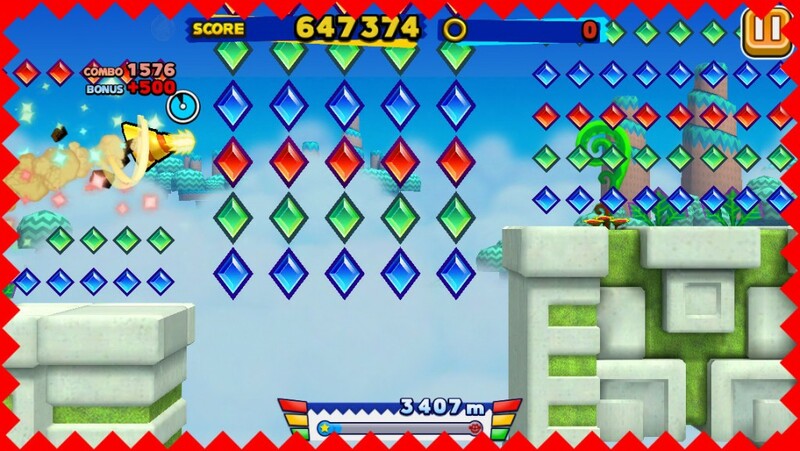 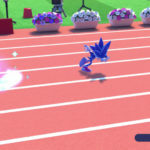 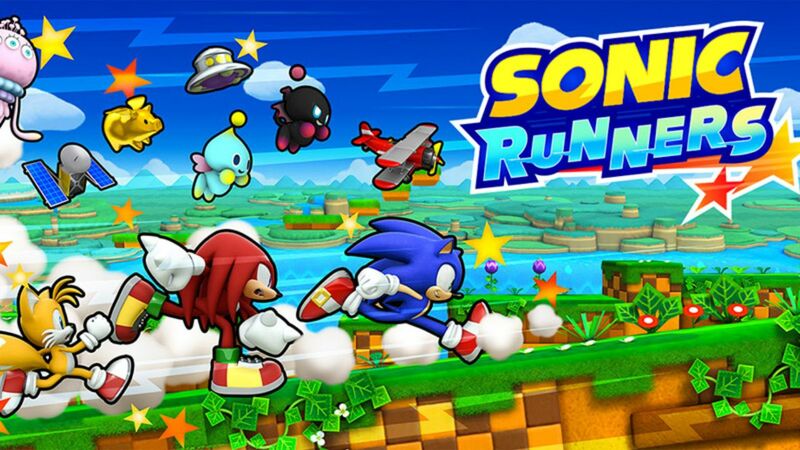 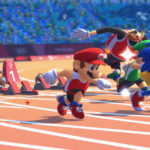 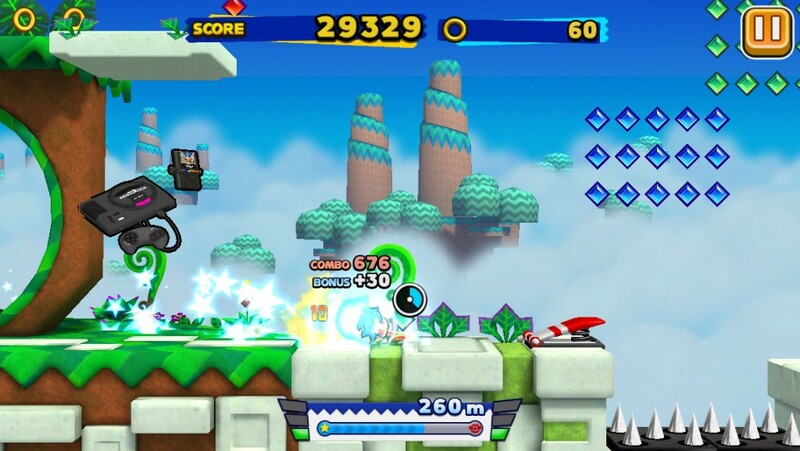 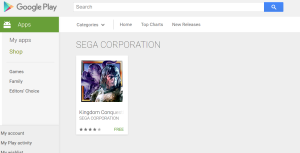 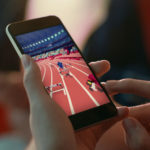 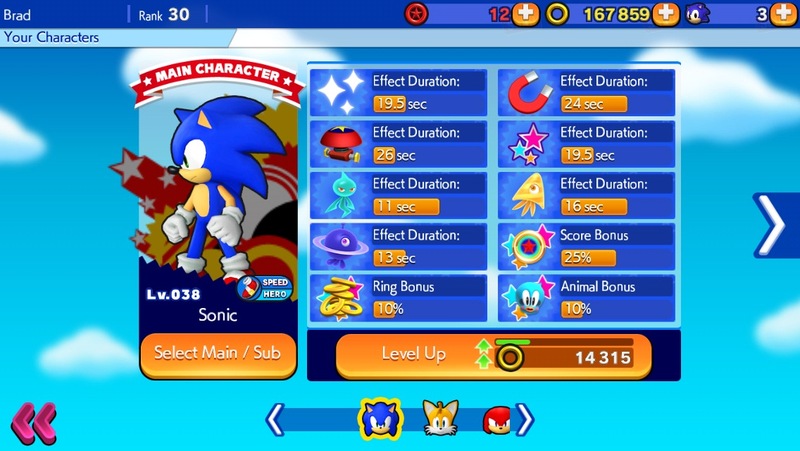 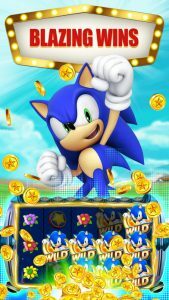 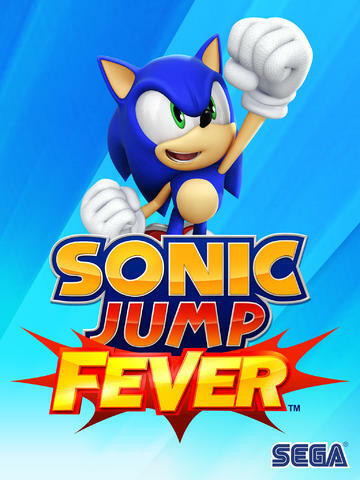 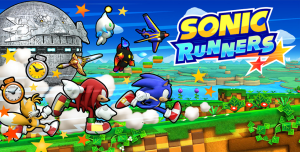 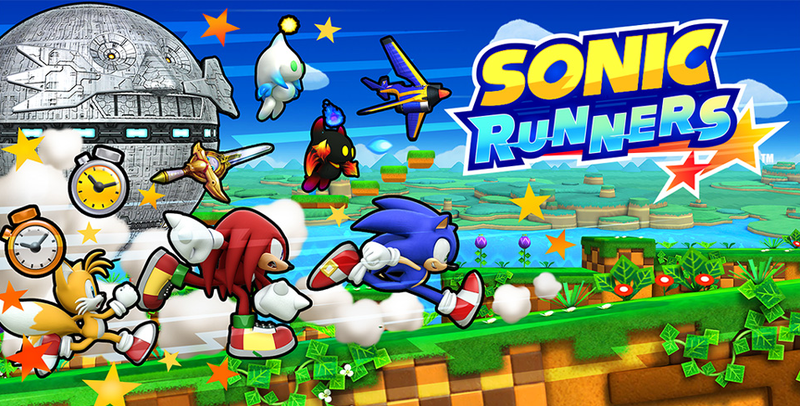 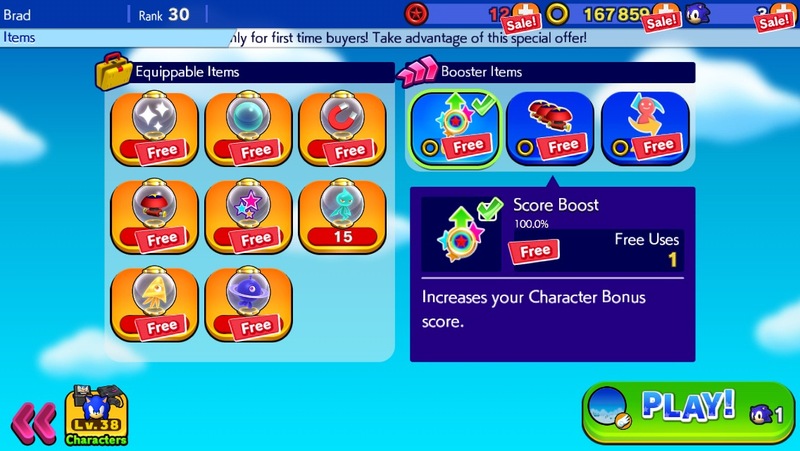 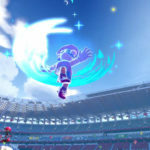 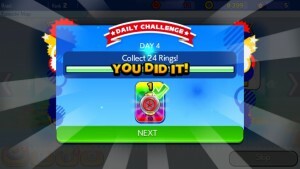 While owners of Android devices across the Sonic fandom have been busy celebrating the news that endless runner Sonic Dash will indeed be coming to their mobile platform of choice very soon, it seems SEGA have quietly released another little (and belated) surprise on the Google Play store. 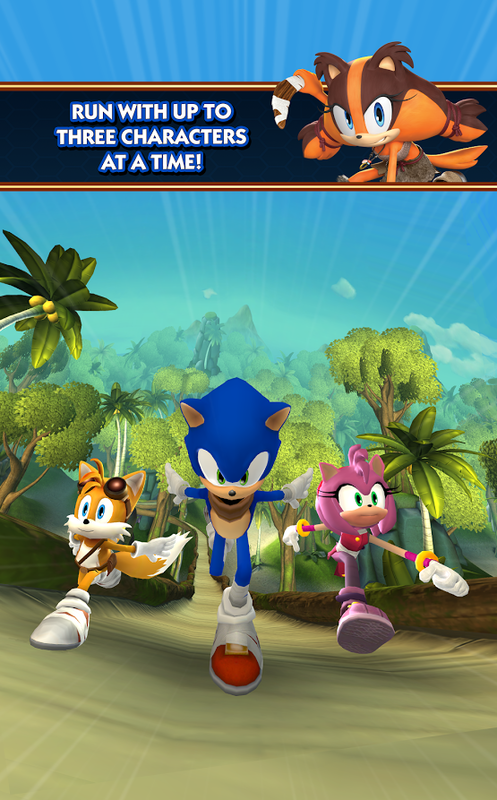 That’s right, the original Sonic & SEGA All-Stars Racing – released in 2010 on home consoles and a little while back for iOS devices – is now available to download for Android! 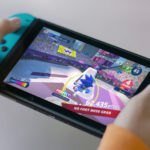 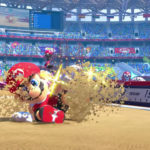 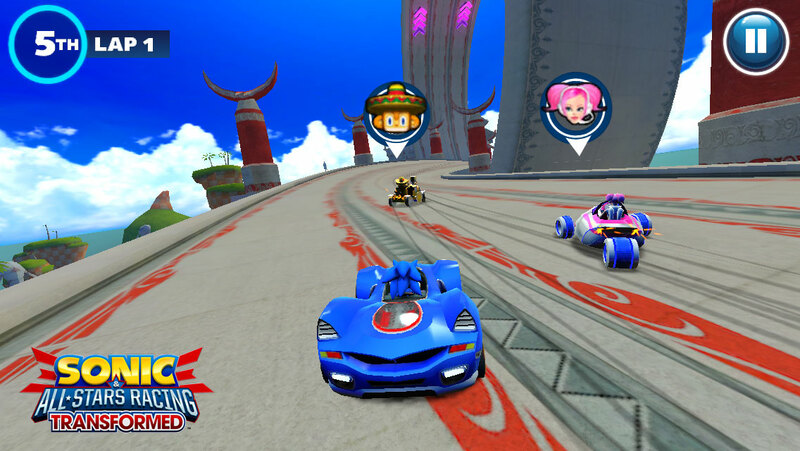 This madcap racer from Sumo Digital stars 13 characters from across SEGA’s history and allows you to compete in 25 missions and 4 grand prix cups. 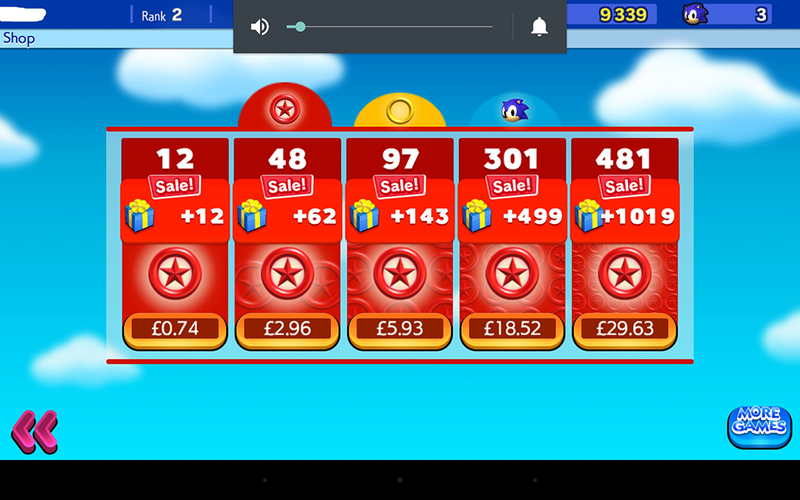 The game costs just £1.60 and you can purchase it from the Google Play store here. 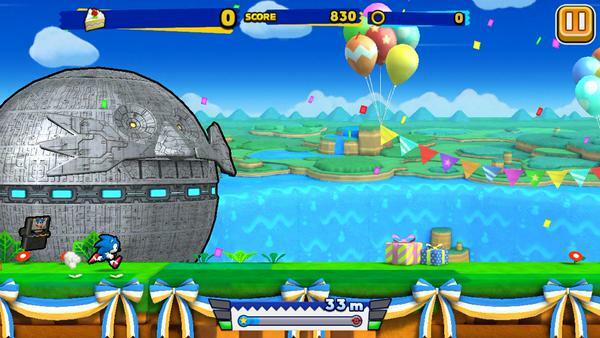 Thanks to SSMB member LukA8 for the find! 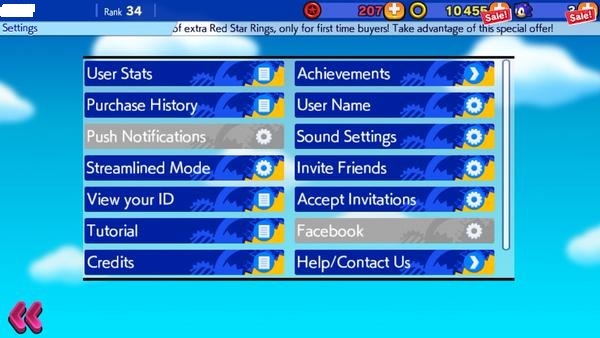 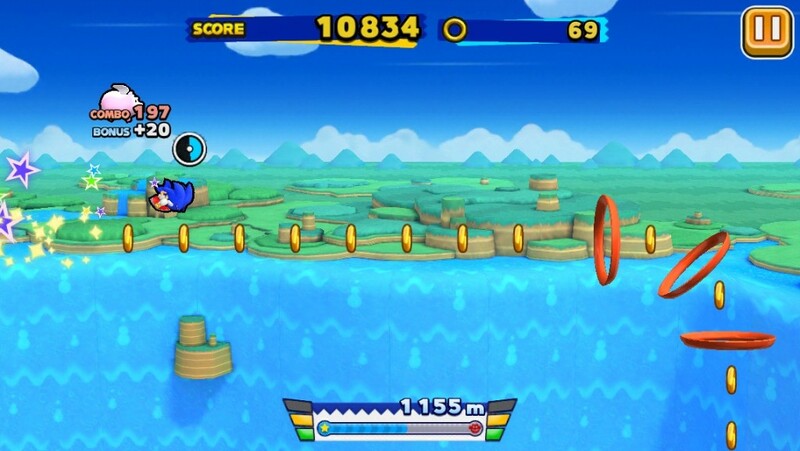 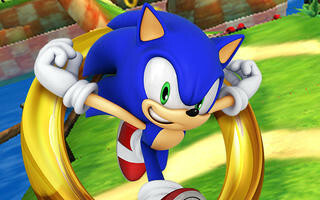 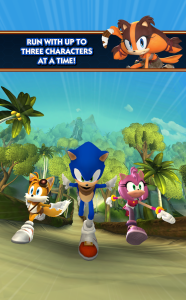 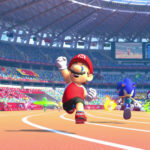 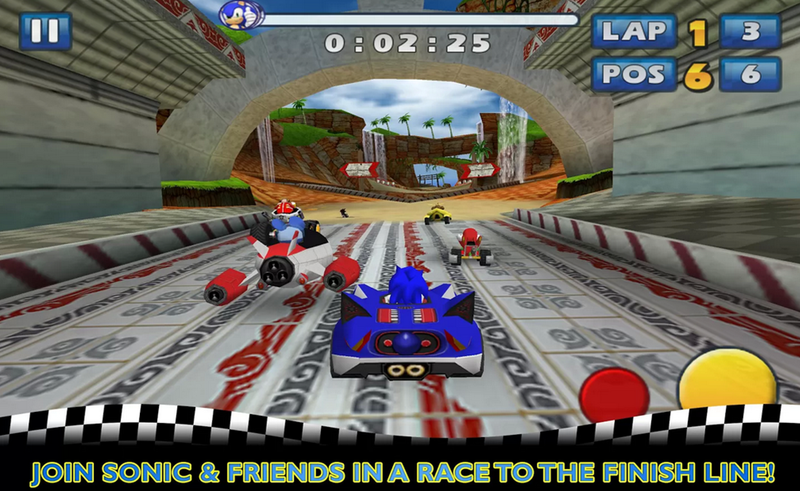 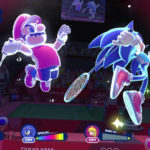 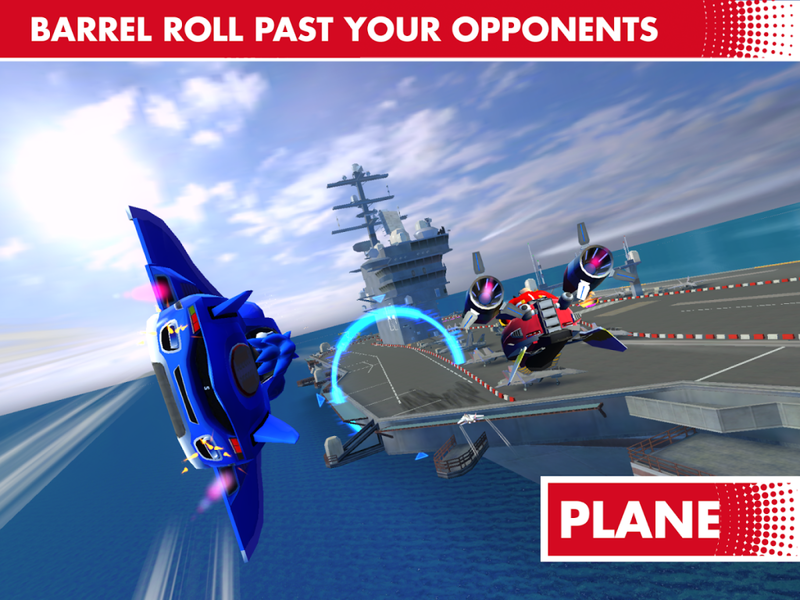 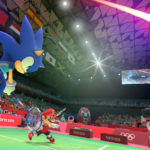 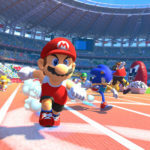 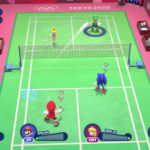 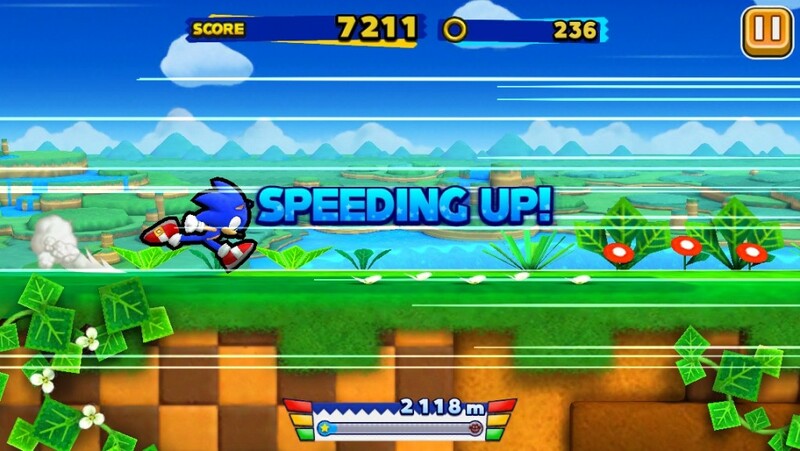 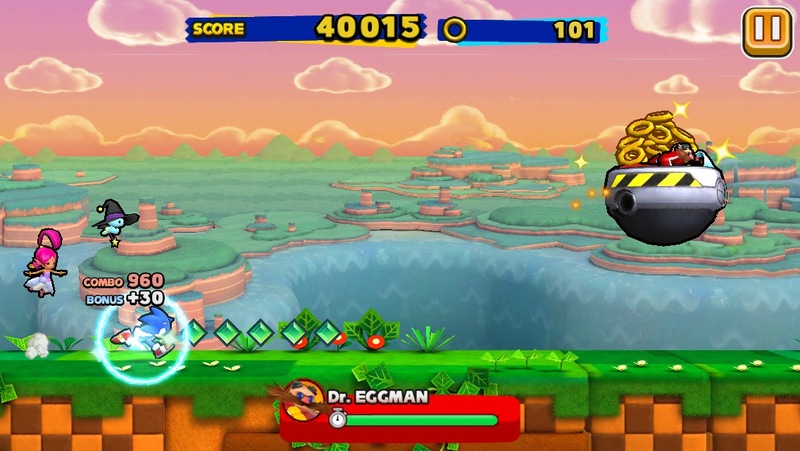 Will you be downloading Sonic & SEGA All-Stars Racing for Android? 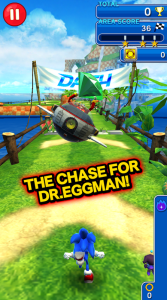 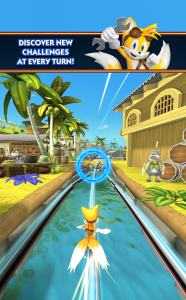 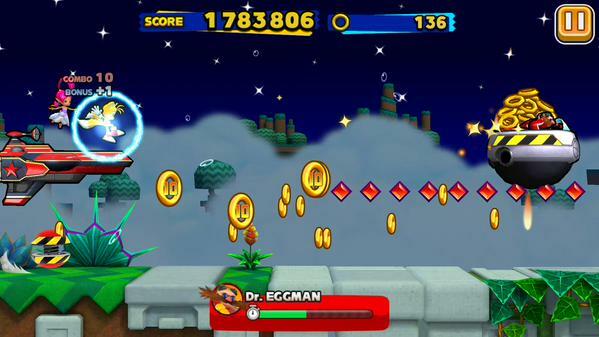 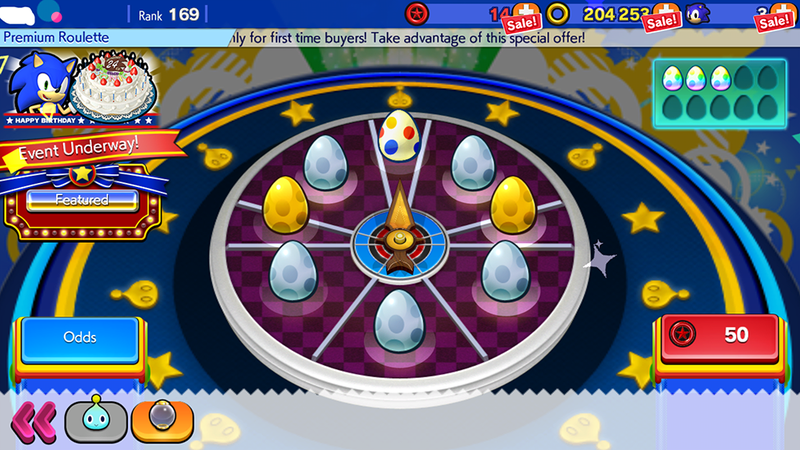 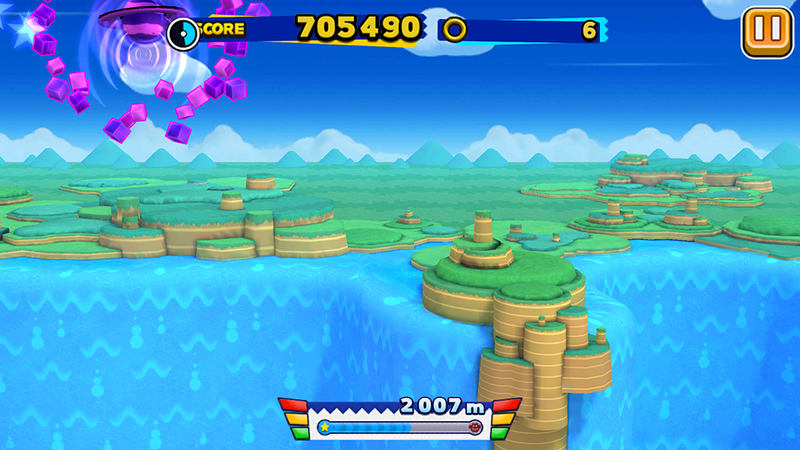 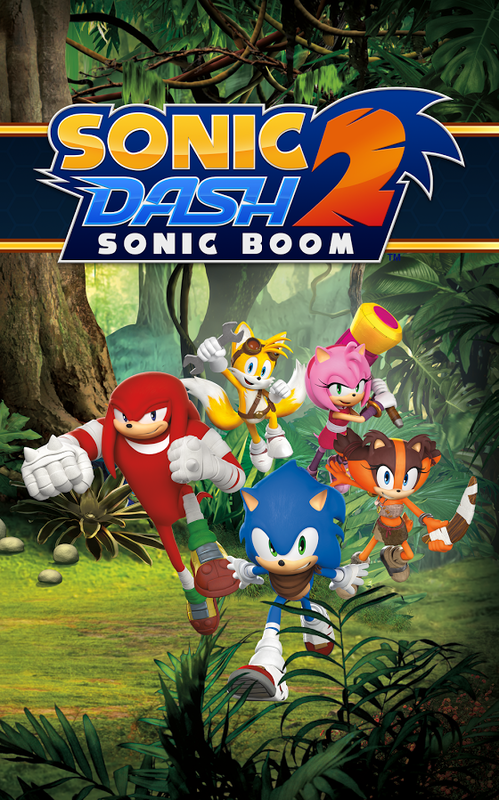 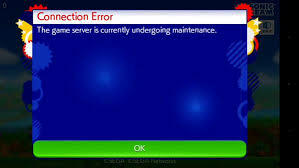 Or are you holding out for Sonic Dash instead?